Great Development Opportunity! 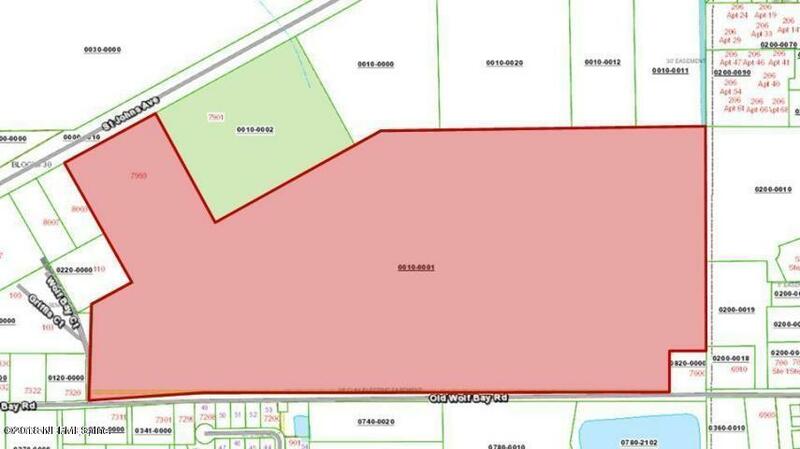 +- 88 Acres City Water & Sewer with plenty of capacity for development needs. Priced $320,000 below Putnam County Property Appraiser's Market Value. Currently zoned AG; but could be rezoned to single family/multi-family residential or commercial. 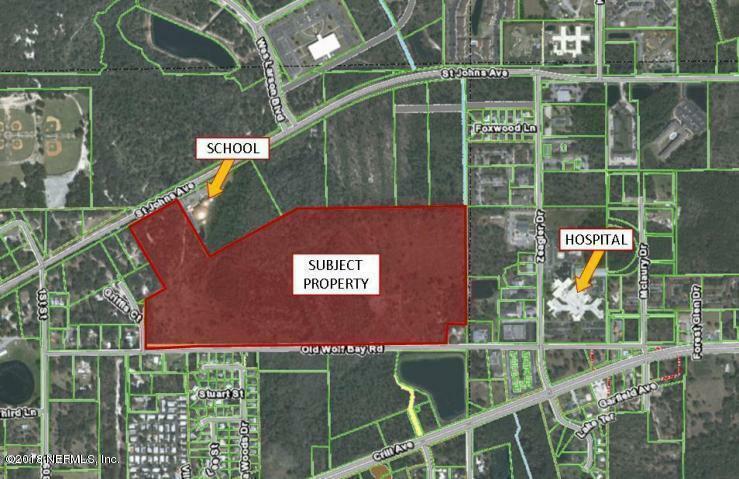 Property has frontage on both St. Johns Ave & Old Wolf Bay Rd. Located near the hospital, schools, shopping, and Recreational Parks.